Travel, transfer, transport from Budapest Airport - to Siofok by taxi, minivan. 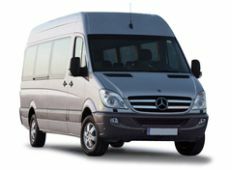 Transfer, travel door-to-door from Budapest Airport - to Siofok - 140 km / 1.5 hours - transport by taxi or minivan with english, german speaking driver. 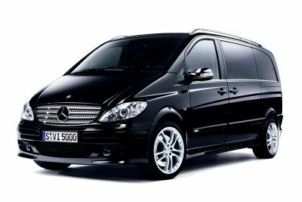 All transfers are private transfers on fixed price. We do not operate shared (collective) transfers. 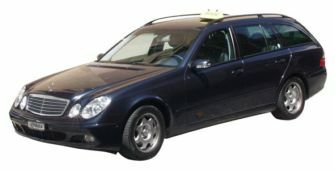 We operate a mixed fleet of over 20 fully licensed taxis and are open 24 hours a day, 365 days a year. 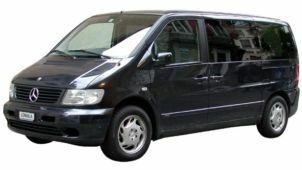 Our services include everyday taxis, airport transfers. 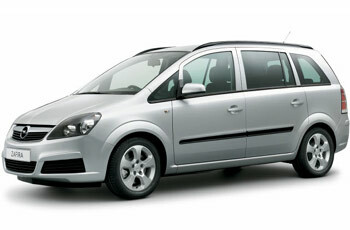 We offer very competitive rates for local and long distance journeys, with fixed, zone based prices.